Whether it's a wedding, anniversary, birthday, or an extra special dance party. 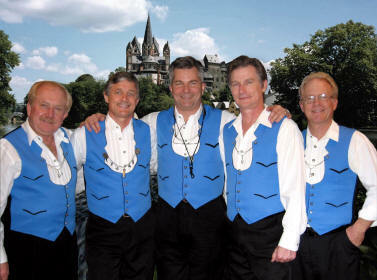 Express is the ultimate dance band guaranteed to please all ages at your event. Express is the main attraction at many Oktoberfests, German, American and Multi-Cultural club functions throughout Southern California.